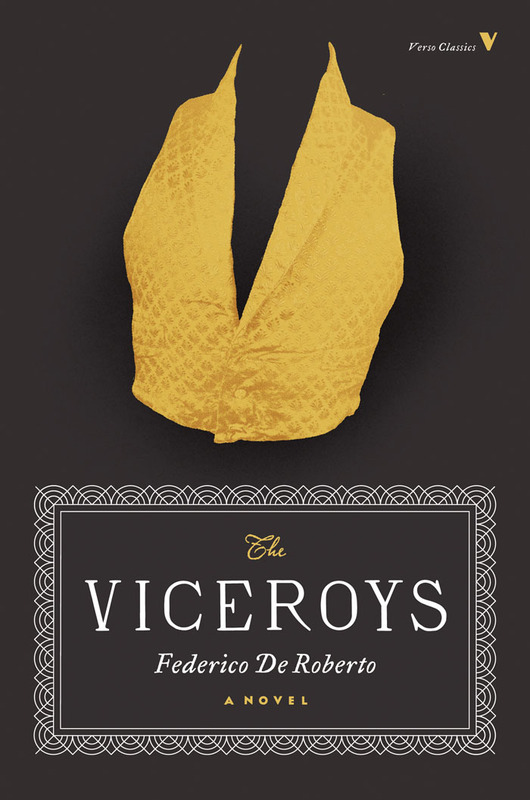 The Viceroys, written in 1894 by Federico De Roberto, is an unsung classic of the Italian realist literature. The novel narrativises the political and social effects of the Italy's unification in the nineteenth century; using a multitude of voices to create a vivid panorama of this epoch in Sicily. 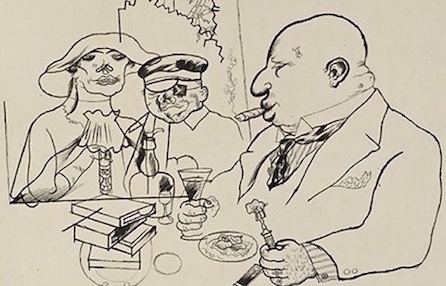 The titular 'Viceroys' are the Uzedas: a devious upper-class family, who find their aesthetic kin in George Grosz's drawings of cigar-sucking, fat cats, or Goya's foreboding and sullen family tableaus. Franco Moretti's introduction to the novel scrutinises the depiction of the monstrous ruling classes—we share the foreword here to mark the publication of this lost classic. 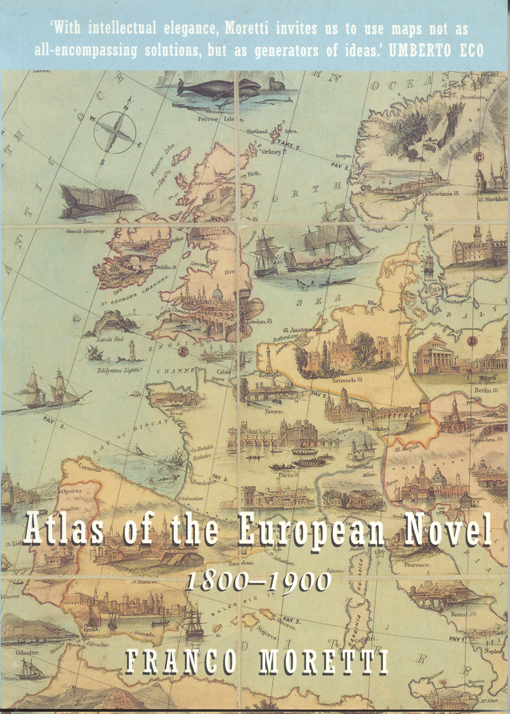 In the late nineteenth century, the European novel discovered a new protagonist: the family. Unified yet proliferating, fictional families allowed writers to explore large social and geographical expanses (France in Zola's Rougon-Maquart cycle, remote reaches of the Hapsburg empire in Roth's Radetzky March), and to follow the course of history across several generations—from the bourgeois stability of Mann's Lübeck, to the hundred tumultuous years of Garcia Marquéz's Buendía saga. Federico De Roberto's Uzeda are part of this constellation: a microcosm of Sicily—its Viceroys', no less—in the decades of the Risorgimento and the Italian unification. Seldom, however, has a crowded novelistic family so thoroughly coincided with a single social class—and one sliding irreparably towards its ruin. 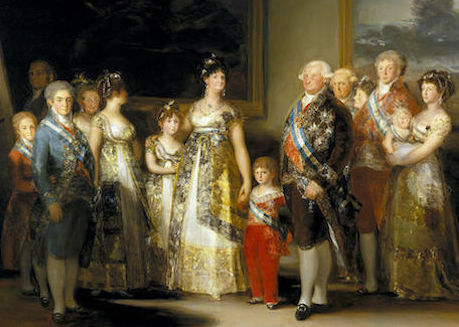 The result is a unique combination of naturalistic lucidity over the fate of impoverished aristocracies, and a Goya-like inventiveness in extracting from social disintegration a whole gallery of grotesques and monstrosities, culminating in the desperate scurrility of the sadistic and promiscuous monk Don Blasco. Readers who have encountered nineteenth-century Sicily through Lampedusa's Leopard (and, possibly, Visconti's silky reworking for the big screen) will find The Viceroys familiar, yet strangely uncanny. 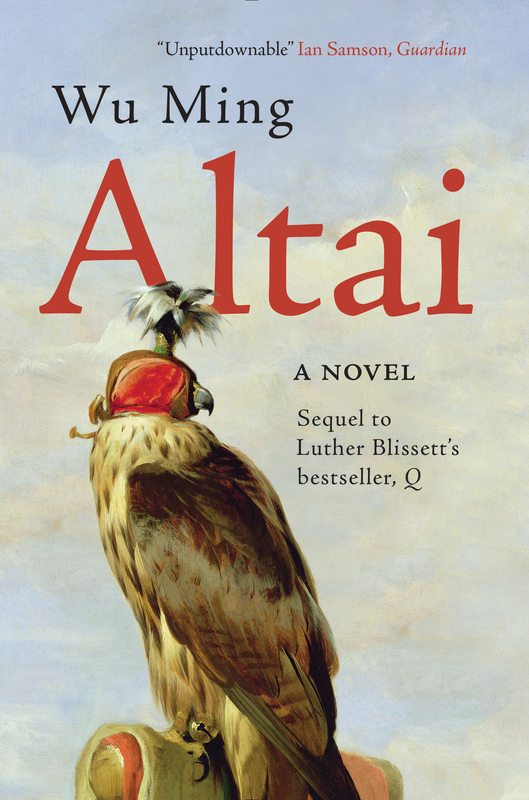 Though the overall arc of the story is roughly the same, Tancredi's seductive liveliness, or the Prince's civilized intelligence, are nowhere in sight; all the Uzeda have to show is sickness onto death, impotent greed, and outright imbecility. The Viceroys is a superb lesson in how coarse and rancid the collapse of a ruling class actually is.